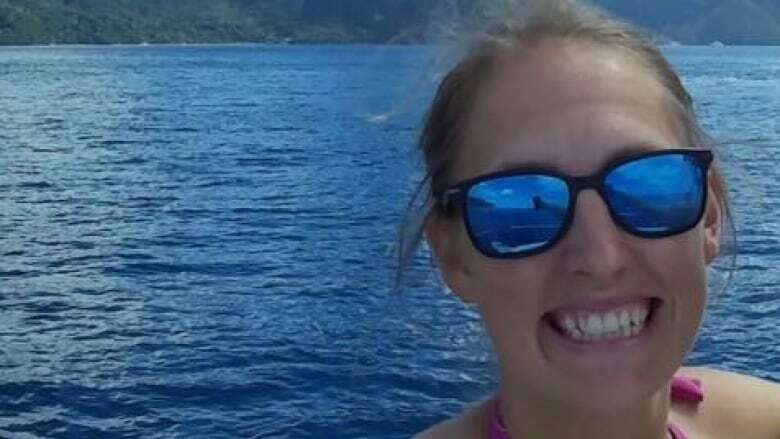 A 20-year-old Kuujjuaq man has been charged with the first-degree murder of Chloé Labrie, a 28-year-old medical technician who had worked in the Northern Quebec community for nearly four years. Randy Koneak made his court appearance by telephone, said Jean Pascal Boucher, a spokesperson for Quebec's prosecution service. The judge and prosecutor were in Amos, Que. The suspect's next court appearance has been set for June 21, Boucher said. The preliminary hearing and trial would be in Kuujjuaq, he added. Police did not provide details about how Labrie died, except to say her death was in the night of Monday to Tuesday in Kuujjuaq, the main centre of Nunavik, the Inuit territory of Northern Quebec. Labrie is originally from Victoriaville, Que., and previously worked at Sainte-Justine hospital in Montreal. The Katavik Regional Police Force called on the Sûreté du Québec for assistance. Investigators, including a crime-scene technician, were called to investigate. After questioning witnesses and acquaintances of Labrie, Koneak was arrested on Wednesday, before he was charged on Thursday.